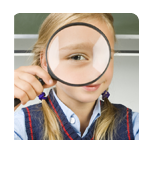 Have you seen the new science for kids website? If you have not been by to check it out, you should stop by. I have really enjoyed going through and seeing all the great science curriculum it filled with. 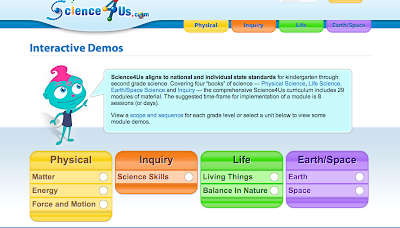 "The Science4Us curriculum is a complete, standards-based, core science curriculum that delivers digital science experiences to early elementary students. " 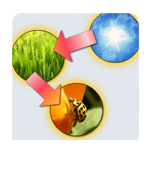 The mission of Science4Us is to provide a solid foundation of fundamental science concepts for students in their formative years, on which a deep understanding and interest in science can be built. 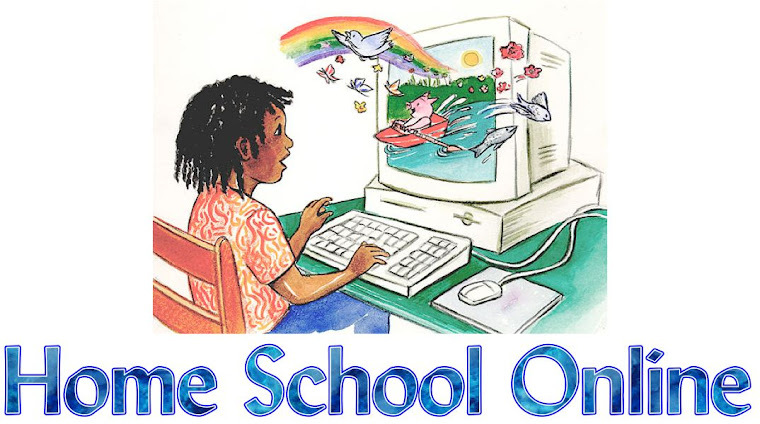 In order to achieve our goal, Science4Us realizes that the teacher is an integral part of our mission. I can't wait for my daughter to try this site. They cover subjects like Physical Science, Inquiry Science, Life Science and Earth Space Science. They have some great interactive demos to try out, too. I thought you were using T4L for science. Did you try this one out and what do you think?